At Pal-Source, we help develop high-quality HTML5 mobile apps which not only help keep your costs in check by working seamlessly across different mobile app platforms, but mimic the look and behavior of the best native apps out there. This means faster development times, and access to a larger user base across multiple platforms for you. One of the most common misconceptions out there in the wild is that HTML5 apps perform poorly as compared to native apps and are sub-standard! One look at the HTML5 Netflix app on multiple devices and even TVs will tell you how wrong that theory is. Yes, high-end native applications tend to be better, but as most research suggests, in the majority of cases, most users are not even able to tell the difference between native and HTML5 apps. 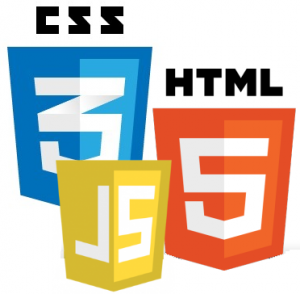 In fact, many HTML5 apps can use core features such as GPS, camera APIs, tap-to-call features, etc.